how very blue the sea is. As we explore the nature of our beloved seas, we must ask ourselves where we stand in relation to it. Are we destroyers or saviors? This website is not meant to be a harbinger for the end times, but rather to act as a purveyor of hope for the future. 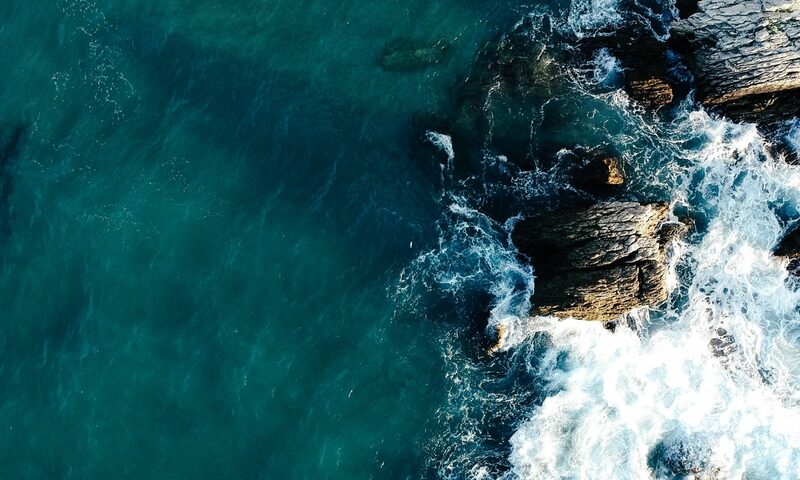 It may seem as if every action to conserve and protect our waters is just one drop in a vast ocean, and yet without each drop that ocean would still be incomplete. With ingenuity, passion, and effort, the state of the world can be improved. Join me in figuring out how.